Two Cats Technologies is a PC repair business. We worked with them to develop and design their branding and business card. 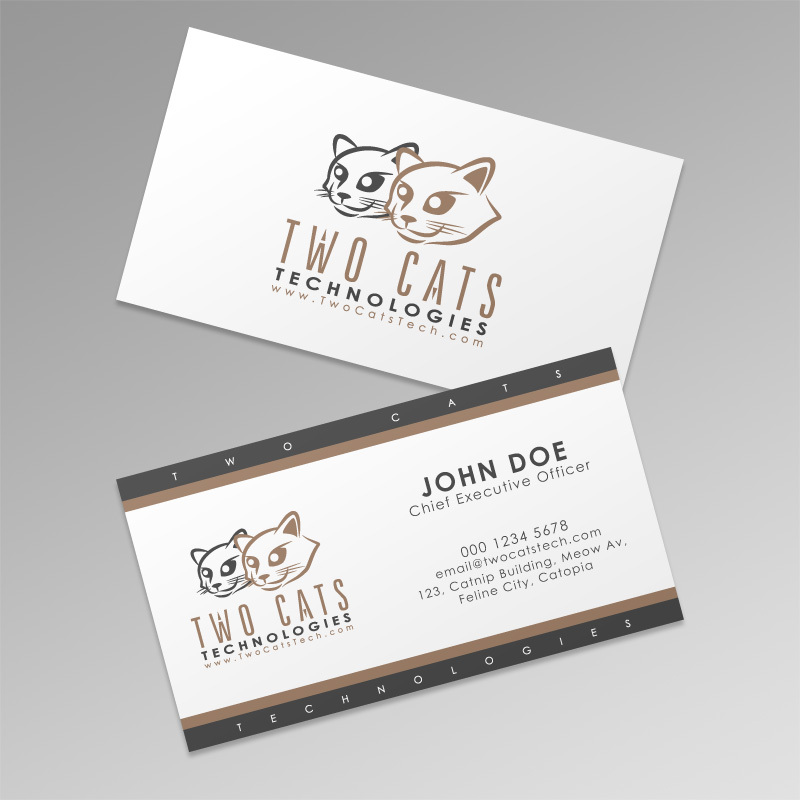 Business card designed and developed for Two Cats Technologies.